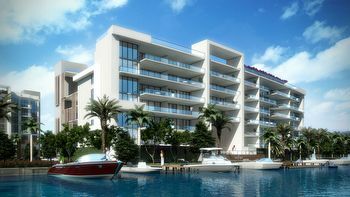 Sereno at Bay Harbor is a private island community within the town of Bay Harbor Islands Florida that fuses three different types of properties, villas being one example. The building is eight stories tall and has forty units available with 1,100 to 2,300 square feet of living area. 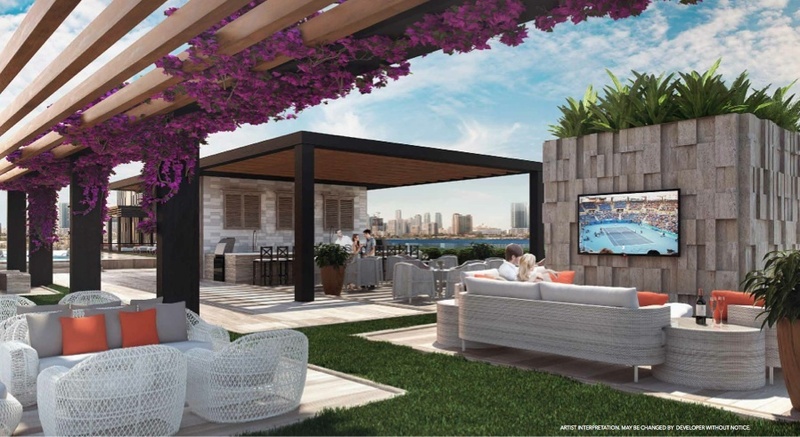 A pair of fitness centers, private boat slips, a trio swimming pools and the option of boat slips are some of the general amenities available at the Sereno condo. There is also a bay club that provides a lounge area and a rooftop terrace that offers jacuzzi, a barbecue area, poolside cabanas and many more additional amenities. If you choose one of the Sereno at Bay Harbor villas you'll find features like a private garages and direct access to the swimming pool. 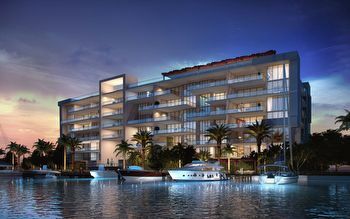 Residents of Sereno at Bay Harbor are next door to the village of Bal Harbour which is home to the Bal Harbour Shops, a shopping center with several boutiques and stores by major names in fashion. Taking Kane Concourse/96th Street will also lead you directly to the beach. 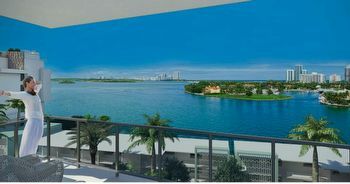 The city of Miami is to the west of the Sereno condominium. 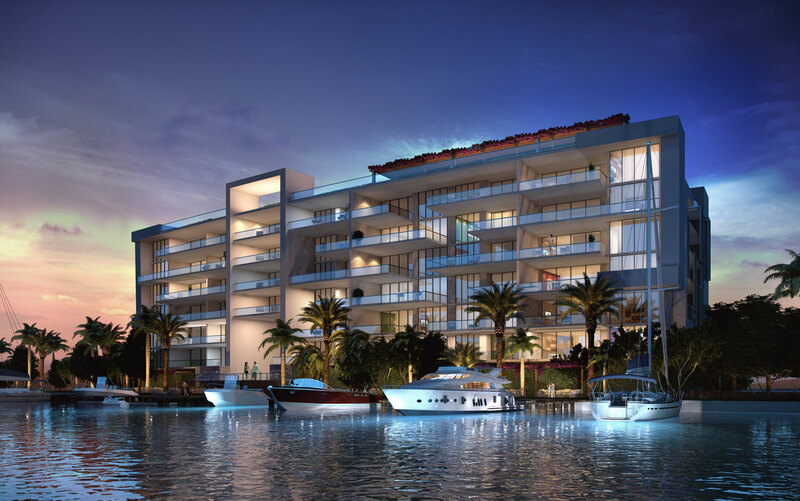 Harbor Islands are nestled comfortably between the village of Bal Harbour and the city of Miami, to the east and west respectively. Bal Harbour Shops is barely ten minutes away and offers stores by some of the most widely respected names in fashion like Gucci, Dolce & Gabbanna and many more. The beach is just a little further in the same eastern direction or you can head south towards the city of Miami Beach which is home to Ocean Drive and Lincoln Road. Please call our office Lana Bell – One Sotheby’s International Realty to get more information. 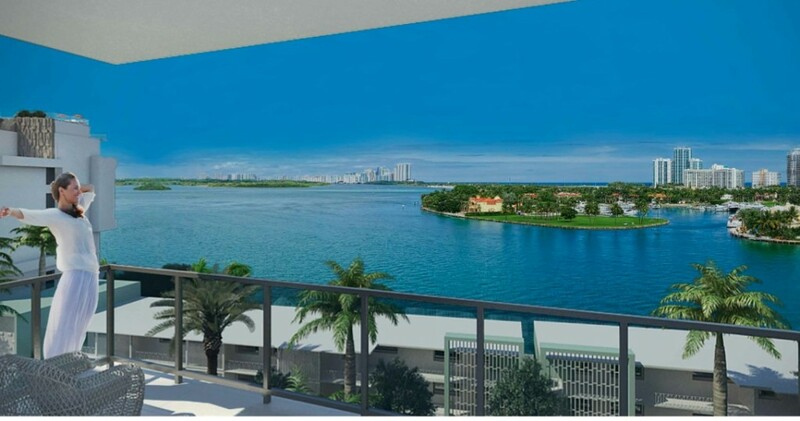 We are expert realtors servicing Bal Harbour, Bay Harbor, Miami Beach, South Beach, Downtown Miami, Brickell and Sunny Isles Beach areas.